Once you have watched the webinar above you will have a deep understaning on what is a sales funnel and how it works. What You Need To Have To Become a “2 COMMA CLUB’ MEMBER ? YOU need to have only one thing i.e A funnel that has made over $1,000,000 through ClickFunnels. 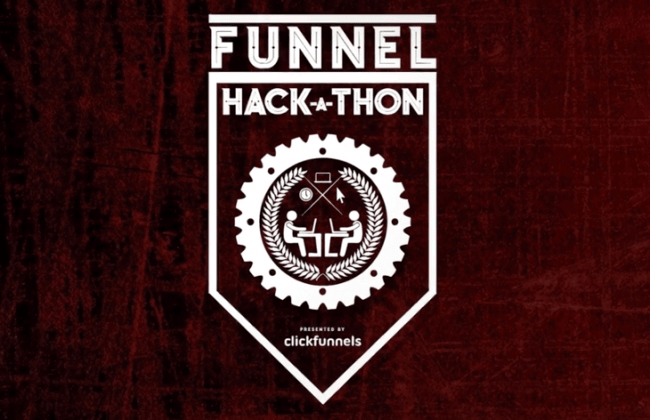 Clickfunnels is a software by Russell Brunson. You only need this software to market, sell and deliver your products online. But the question is how we generate $1,000,000 through ClickFunnels & join 2 comma club ? Watch the above image carefully, Imagine you are standing alone as shown in the above image and you still don’t know much about internet marketing, how to make money online(selling either a physical or digital products, services online), Affiliate marketing (selling other people products) etc., & On the other side there are bunch of people who has made more than $1,000,000 online. They are two comma club members they understand how to make money online. Russell Brunson will teach you How to become a “2 Comma Club” member i.e How to make over $1,000,000 online even if you are a complete newbie. What’s Inside Two Comma Club Coaching ?